Martin and Suzanne Anderson are delighted to announce the marriage of their daughter Sarah Gene Anderson to Casey James Nordgran, son of Chris and Joan Nordgran on Sept. 29. Sarah recently graduated from Utah State University. Casey served a mission in Ecuador and is working on his engineering degree at Salt Lake Community College. 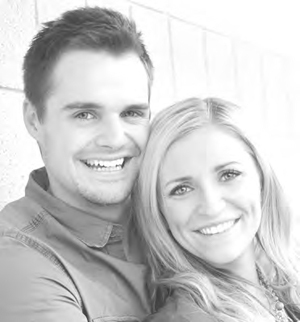 Casey and Sarah will be married in the Salt Lake LDS Temple with a small celebration to follow. The couple will be working and living in the Salt Lake City area.